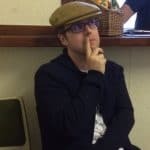 I’m introducing interviews to the site as a new feature as I’m still very wary of my output being dominated by whisky reviews. I could try and interview industry players but I tend to find they all stick with the well-rehearsed script. Through Whisky Rover hopefully you’ve gained some appreciation of the various shenanigans that can unfold living in Scotland and the interviews can bring this more to life. In my opinion this means the interesting characters I meet on my travels who are enthusiastic about whisky; whether its collecting, drinking or wanting to work in the industry, or already do so. I want to sit down with such personalities and see where the conversation over a couple of drams takes us and what drives their passion. As the chatter unfolds over whisky we may throw in some audio whisky reviews as we go along. My first interview is with Justine Hazlehurst who is responsible for KaskWhisky. 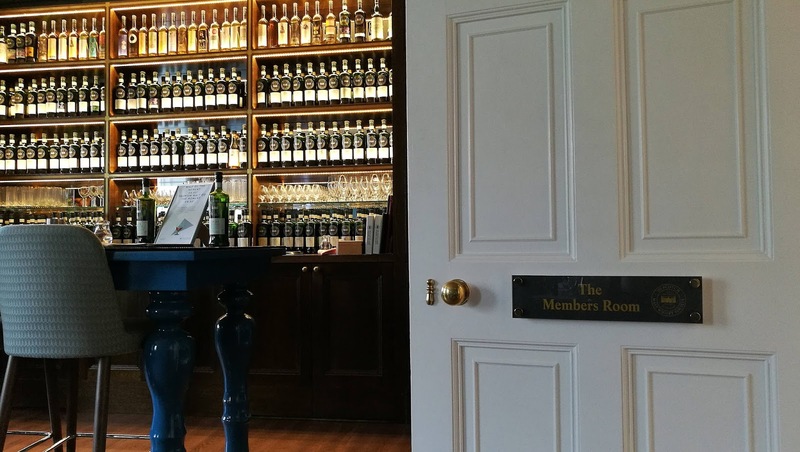 Not content with a mere online presence Justine has been making inroads in Edinburgh with her Edinburgh Whisky AppreciationMeetup group and organising/hosting whisky tastings on a regular basis. Recently this year she also committed to doing a nightly whisky tasting as partof the Edinburgh Fringe which ran for two weeks. Justine is a French school teacher who is looking for a change in career and whisky is her aim. I think you’ll agree this should make for a very interesting conversation. I first met Justine, well I think she was present at some of the Jolly Toper tastings that I also attended. However not sat at my troublesome table of whisky moaners, it wasn’t until the Spirit of Speyside Festival this year that we were properly introduced. That is when she exclaimed in excitement about meeting Mark from Malt-Review who is part of #thetormore4 and general Tweed fashionista of the whisky writing field; the Peter Gabriel of the genre. We had a memorable tour around Ballindalloch distillery and then invited Justine back to Tormore HQ for a helping of various whisky samples. 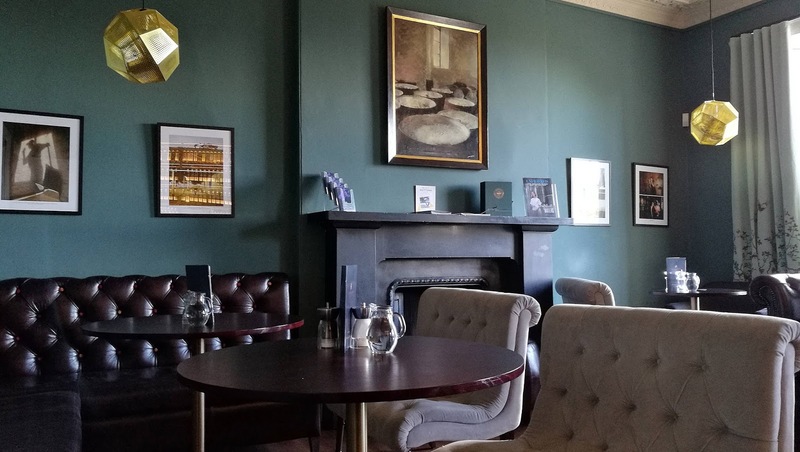 This interview was held in the newly revamped members room at the Scotch Malt Whisky Society on Queen Street, Edinburgh. I’ve uploaded the complete discussion with no edits as I want to step away from professionally produced and polished interviews. 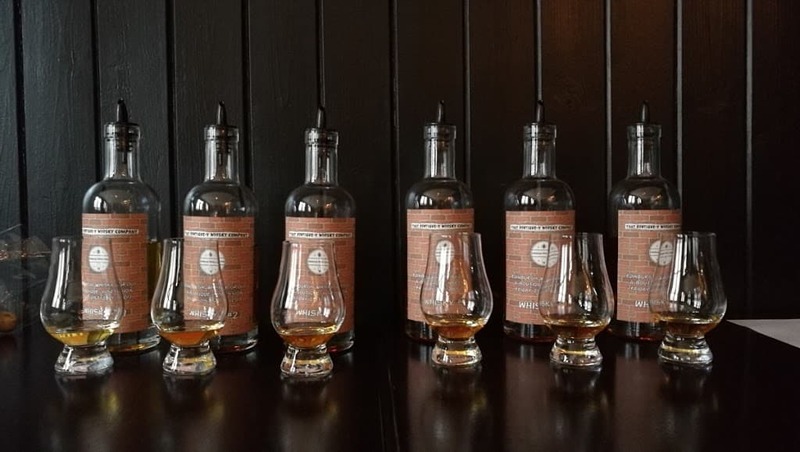 There’s nothing better than having someone with a similar passion and interest around for a chat about all things whisky so this interview should give you a flavour of the forthcoming roundtable discussion. This will be a summary of 2016 and the topics of debate and what we’re looking forward to in 2017. So sit down with a dram and join us as Whisky Rover goes supersonic.